March 20, 2018. Ottawa – Health Canada has announced its approval of the genetically modified (GM or genetically engineered) Vitamin A enhanced “Golden Rice” even though it is not intended for sale in Canada and has not yet been approved by regulators in the intended markets. 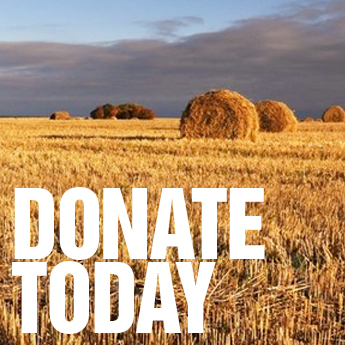 “Health Canada should not be spending public resources to assess the safety of GM foods that will not be sold in Canada,” said Lucy Sharratt of the Canadian Biotechnology Action Network (CBAN). November 17, 2017. As the world’s first sale of genetically engineered, the top food retailers across Canada and the U.S. have made public statements that they have no plans to sell the genetically engineered salmon. October 12, 2017. 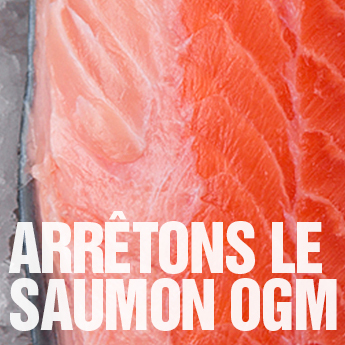 Investigations by the Canadian Biotechnology Action Network, Ecology Action Centre and the Quebec network Vigilance OGM reveal that the world’s first sale of genetically modified (GM or genetically engineered) salmon could have gone exclusively into the Quebec market. July 26, 2017: Contrary to reports that no federal assessment is necessary before growing genetically modified (GM) Atlantic salmon at Rollo Bay in PEI, the government has confirmed that the company AquaBounty does not yet have federal approval to commercially produce GM fish at its new Rollo Bay facility. 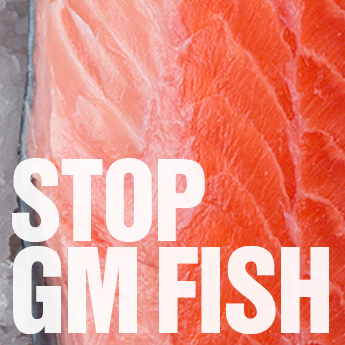 June 27, 2017: Today, local and national environmental groups expressed profound concern over a decision by the Government of Prince Edward Island to approve construction of the world’s first factory to grow genetically modified (GM, also called genetically engineered) fish. May 15, 2017. 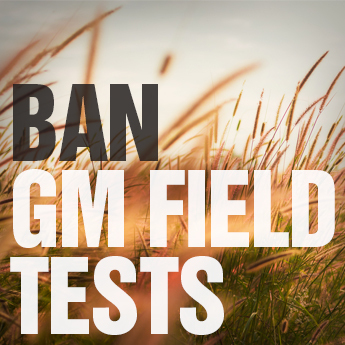 On Wednesday, May 17th, Members of Parliament will vote on Private Member’s Bill C-291 for mandatory labelling of genetically modified (GM) foods. “Labelling is necessary for transparency and traceability in our food system,” said Lucy Sharratt of the Canadian Biotechnology Action Network. “Canadians want to know where GM foods are in their grocery stores.” Polls over twenty years consistently show that over 75 percent of Canadians want GM foods labelled. 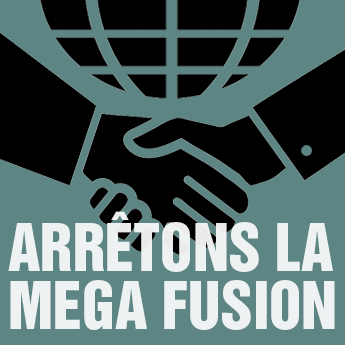 April 26, 2017 – The Canadian Biotechnology Action Network (CBAN), Ecology Action Centre, and GMO Free PEI have become aware of an application to the Prince Edward Island government from the biotechnology company AquaBounty that reveals the company’s intention to raise genetically modified (GM or genetically engineered) Atlantic salmon in PEI. If approved, this would be the world’s first GM fish factory. March 5, 2017. Charlottetown. Growing concern over corporate marketing for a genetically modified (GM) apple in a March 7 webinar for high-school students has led groups to write a joint letter to provincial Ministers of Education, asking them to remove this product placement from the classroom. The Canadian Biotechnology Action Network is a project on Tides Canada's shared platform.